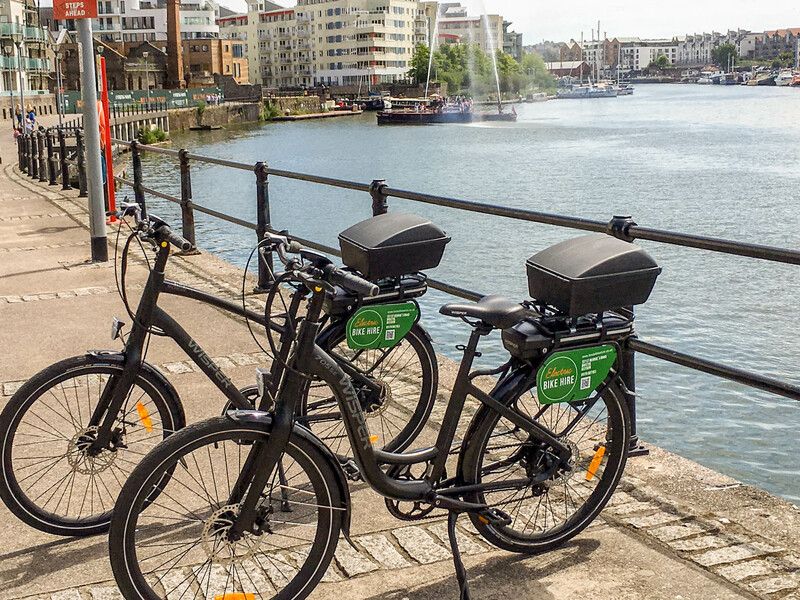 You need to be over 14 years old to hire an electric bike. You will need ID , either Passport or Driving licence. 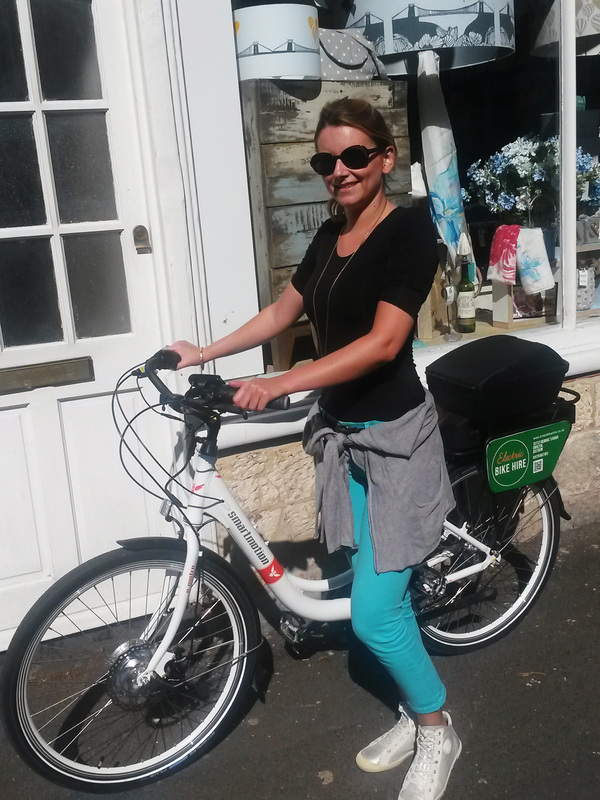 A £200 deposit will be taken on card when hiring , returnable on receipt of the bike and accessories in same condition. 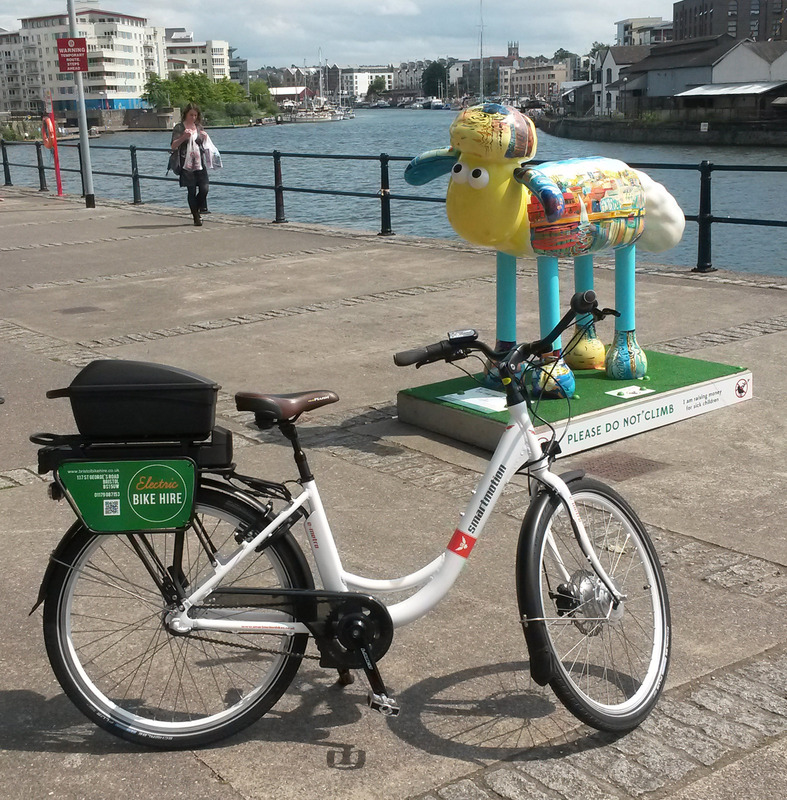 There isn’t a better way to see the sights of Bristol, than by following the Shaun the Sheep trail on one of Bristol Electric Hire Bike’s!!! 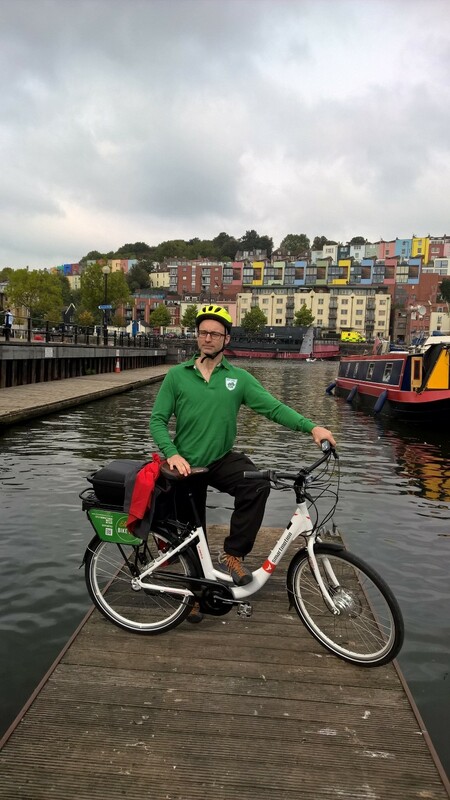 We spent a sunny afternoon cruising up and down the hilly streets of Bristol, getting a bit of exercise while managing to track down 20 of the sheepy structures. My first time on an electric bike and I’ve got to say, I loved it !!! 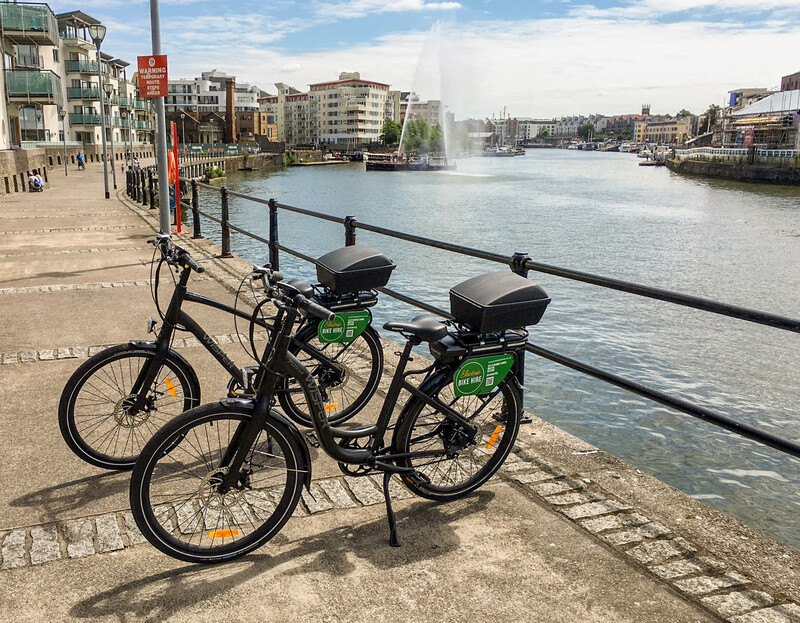 Bristol is a hilly city and without a little bit of electric assistance, to get up Park street, Whiteladies road etc…. 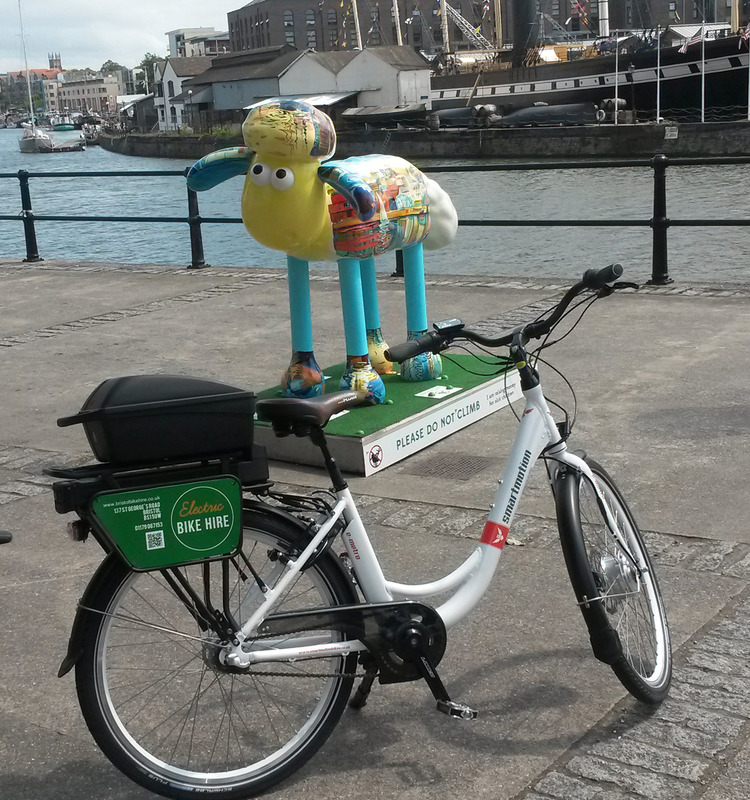 there’s no way we would have been able to see so many sheep !!! 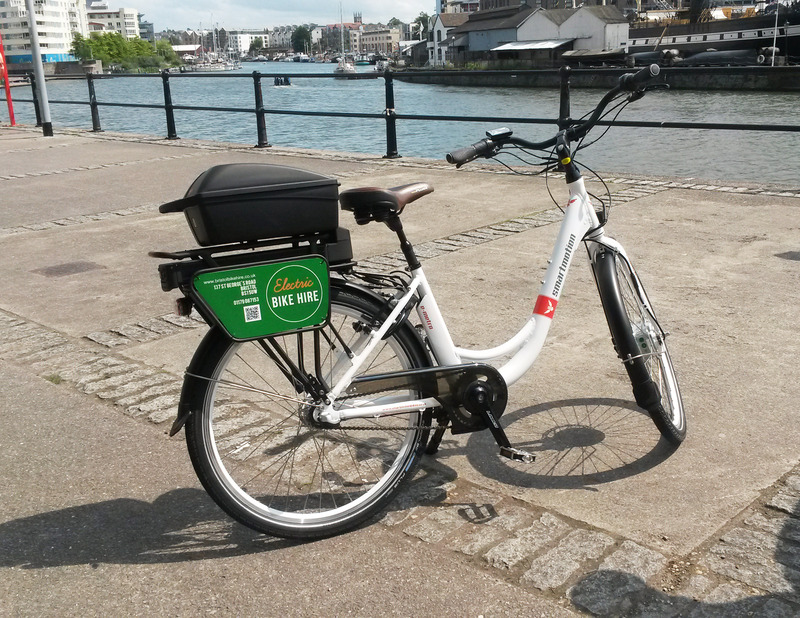 After a nervous first few meters I so discovered riding an electric bike is no different to my normal MTB. 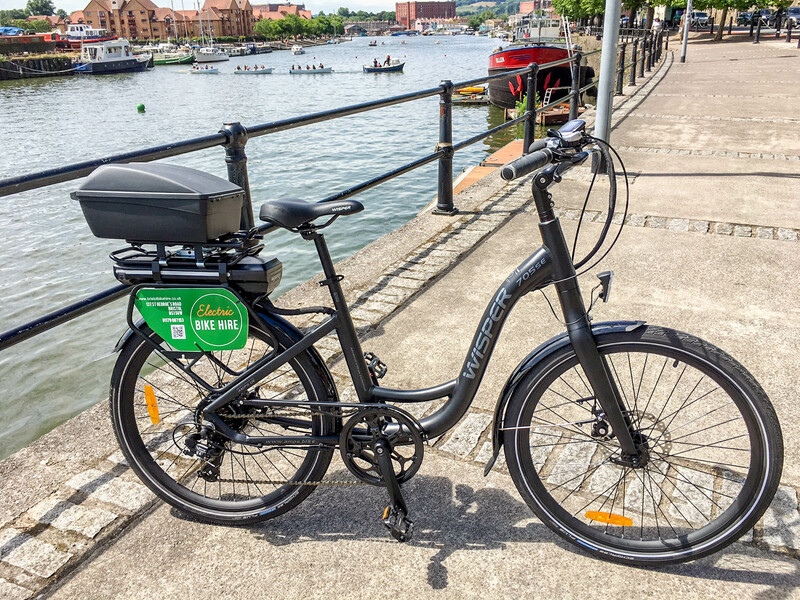 The motor only kicks in when you need it (going up a hill) or when you ask for it (quick get away from the lights). 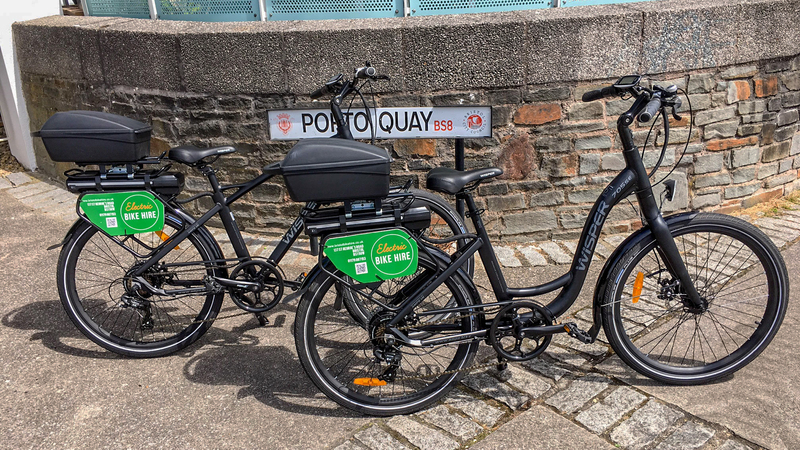 These bikes are perfect for a day on the city streets, a nice comfy seat and upright riding position. 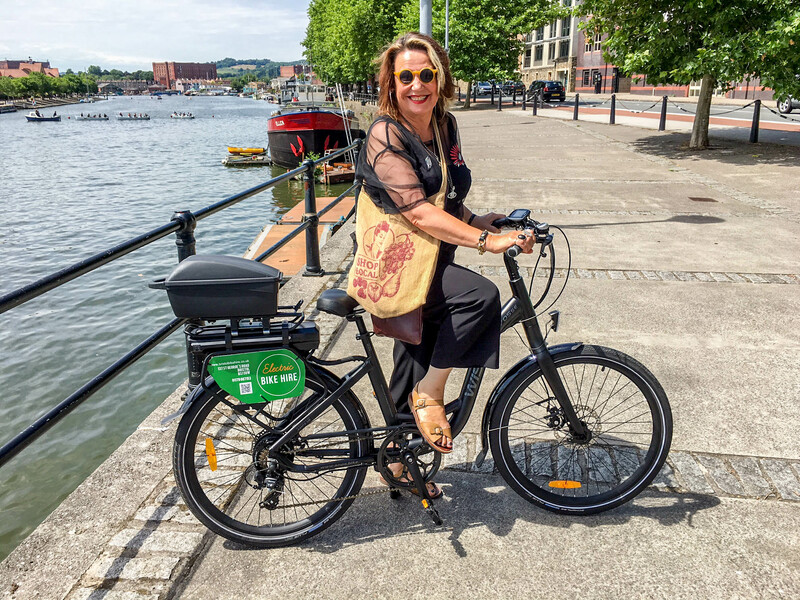 The rear box is big enough to store all your bits and bobs, with a nice chunky lock supplied, so you can pop into the pub for a spot of lunch (and to find at least one Shaun !!!) without worry. 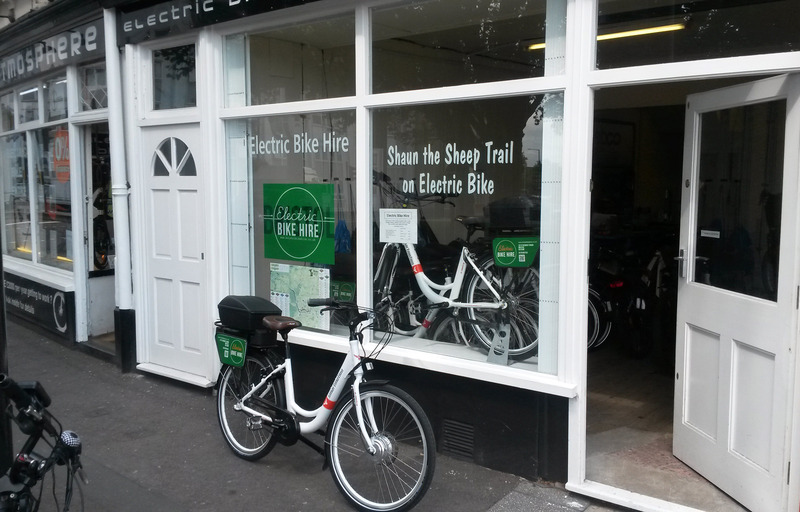 All in all we had a great afternoon and I can’t wait for the next time we go hunting them sheep, as we will defiantly be taking bikes from Bristol Electric Bike Hire again……. 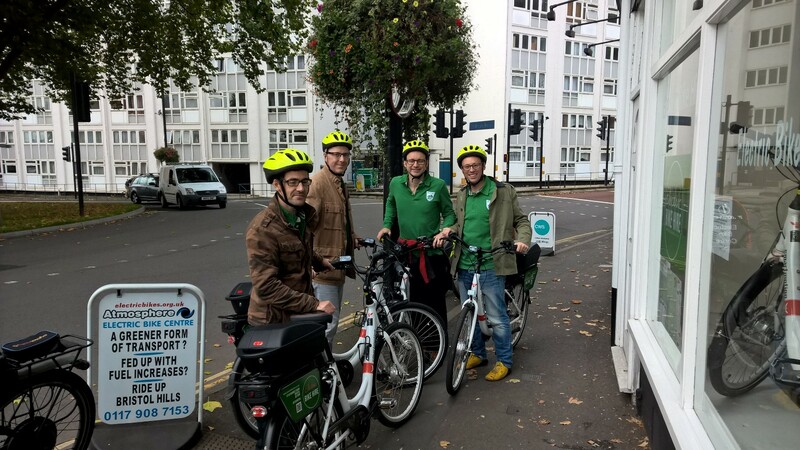 Thanks to all at Bristol Bike Hire for making it possible !! !